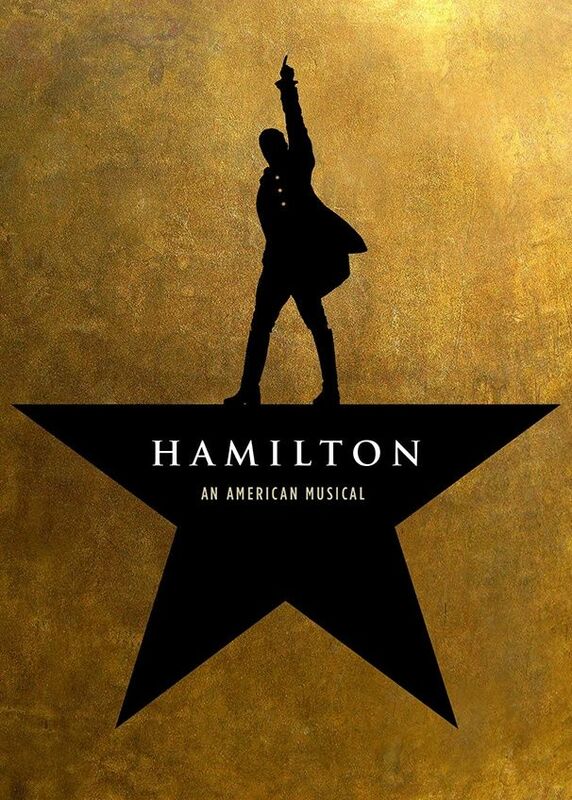 Hamilton is a musical about the life of American Founding Father Alexander Hamilton, with music, lyrics and book by Lin-Manuel Miranda. The musical made its Off-Broadway debut at The Public Theatre in February 2015 and transferred to Broadway in August 2015 at the Richard Rodgers Theatre. The font used for the musical title in the poster is Trajan, which is an elegant old style serif typeface designed in 1989 by Carol Twombly for Adobe. For the font setting the text “An American Musical”, it looks like Gotham Bold Condensed. In addition to Hamilton (musical), Trajan typeface is also used in the following logos, movie posters or album covers etc., including: The Mummy Returns, Tina!, Courageous, Victoria’s Secret, The Last Samurai, October Sky, Yankee Candle Logo, Quiz Show, Brown Forman, Assassin’s Creed, Summit Entertainment, The Mask of Zorro, Fireproof, Turning Point USA, Titanic.